And yet, there is so, so much more. We just finished watching Carmen the other night. This is the 1984 version with Julia Migenes and Plácido Domingo, directed by Francesco Rosi, and filmed on locations in Spain. I recommend this version, though I sometimes found the use of locations and lip-syncing to be a bit distracting. We are beginning to love opera. My girls think opera is great – they want to see more. Next might be Verdi’s La traviata. We’ll see. With this in mind I have checked out some operas on DVD from the library and we just finished The Barber of Seville. We loved it. 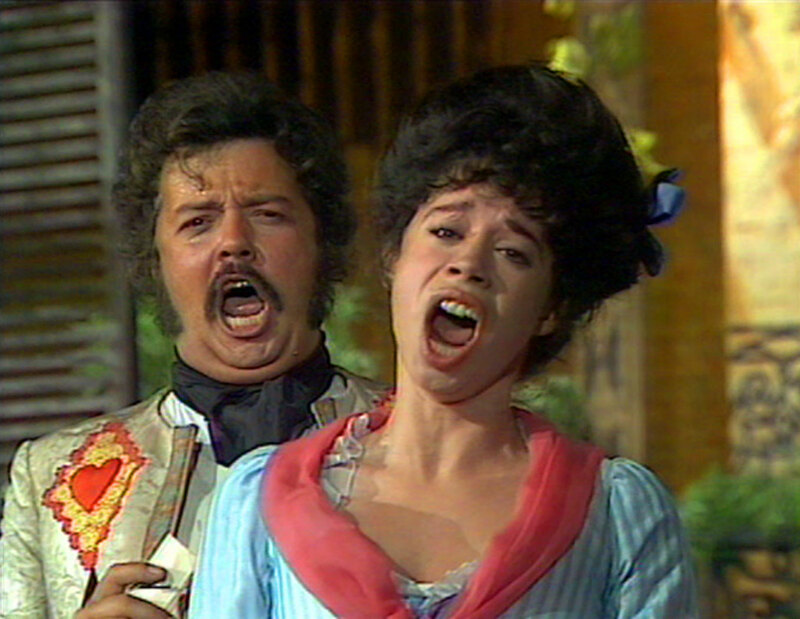 This is the 1982 version made for television and starring John Rawnsley as Figaro and Maria Ewing as Rosina. 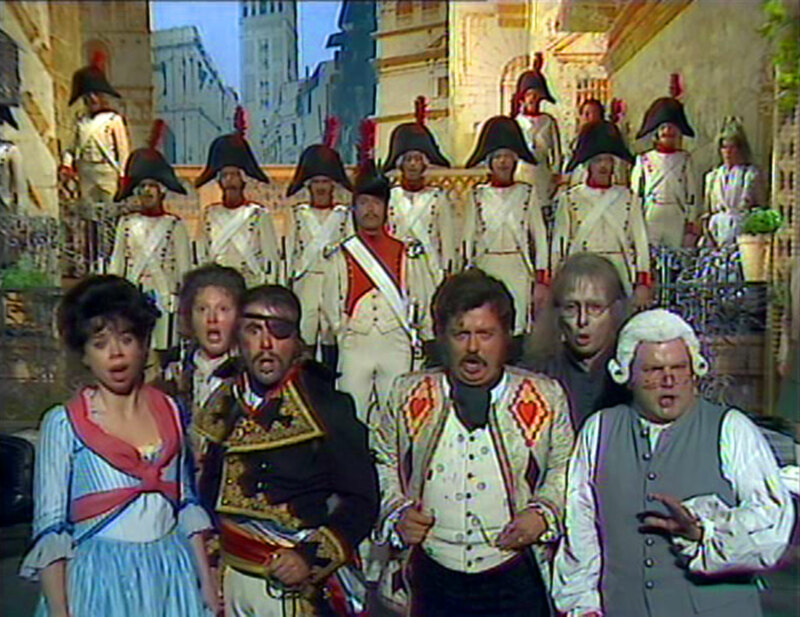 I was not sure how the kids would take to watching an Italian opera, first performed almost two hundred years ago, now made for 1982 television, with English subtitles, and more than 2.5 hours long. To my surprise and joy they were enraptured. Even our two year old would sit and watch it (sometimes transfixed), then clap at the end of each song. My eight year old watched intently and did not want to spread the viewing over three nights – which we did due to bedtimes. What a great show. There is no need for me to go into the plot, or say how good the music is, or describe the performances. All that is well known and I am not yet knowledgeable enough to say much, except to say I think it is all really, really good. I can also say that I loved it and so did my family. I can’t think of anything like opera. I am beginning to see why some people become smitten with opera. I think I could go down that path as well. But it was not always the case. Like most Americans I grew up absorbing our typical dislike of opera. It’s not that we Americans hate opera, though some do. It’s more that we (I mean most Americans of course) think it is funny and corny, something to make fun of and lambaste. It’s good for cartoons and occasionally setting the mood in a film, but not for putting on the car stereo or playing on the radio by the pool, or taking the time to go and see a performance. But for me that is changing. The triumph of Figaro is my triumph too. By the end of The Barber of Seville I was thinking that more opera is in my future – and my kid’s future. 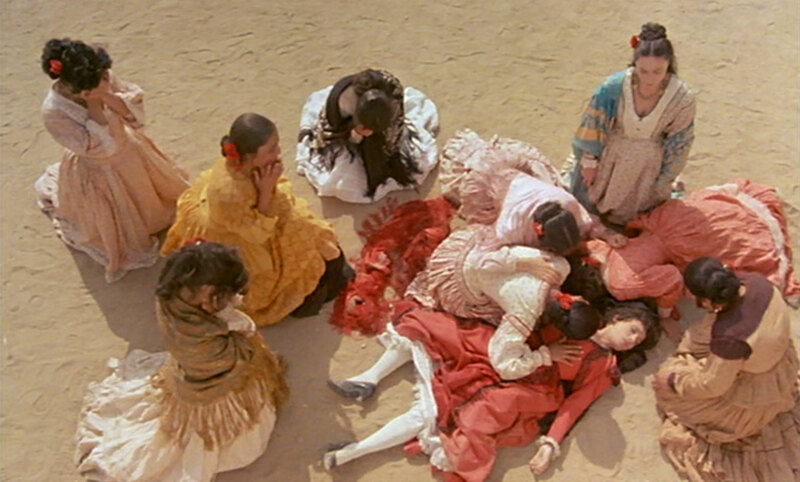 Years ago I saw a stage production of Bizet’s Carmen, which I loved. I don’t know why or how I got to the the theater. I only remember the music and the sets, which were wonderful. I had the same experience with Puccini’s La bohème. Why I did not see more opera’s I do not know. 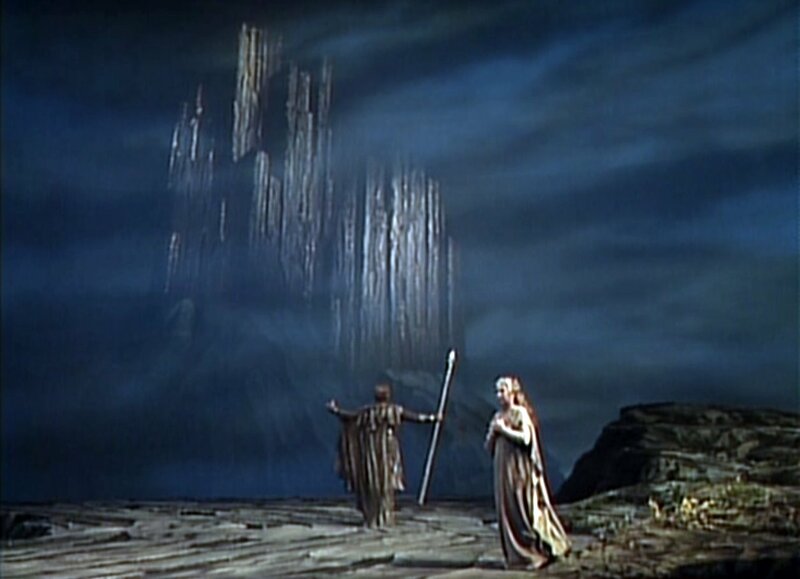 More recently I posted briefly on watching Das Rheingold on DVD. We still haven’t made it through that one. I realize now I need to see more opera’s more often. Finally a note on parenting and some choices worth making. My desire is that my kids grow up loving good art, whatever the form or genre. I hope they love opera. At least they will have had some introduction to it. But whether they love opera or not is not really my concern. I am often taken aback by how many parents limit their kids knowledge and appreciation of art merely because those parents have limited themselves. Parents should continue to expand their own horizons, even get out of their comfort zone, not merely for their own pleasure and personal growth, but also because it will expand their children’s horizons as well. Kids are very attuned to what their parents are doing. So often when we don’t choose the choice is made for us. There are plenty of mediocre cultural products lying around for easy consumption. If we don’t make good choices about the art in our lives then our culture will supply us with mediocrity. That is, unfortunately, the default setting. As a parent I want my kids to know that there are great choices out there and that those choices are worth making – whether it’s about opera or anything else. >I know nothing about opera. 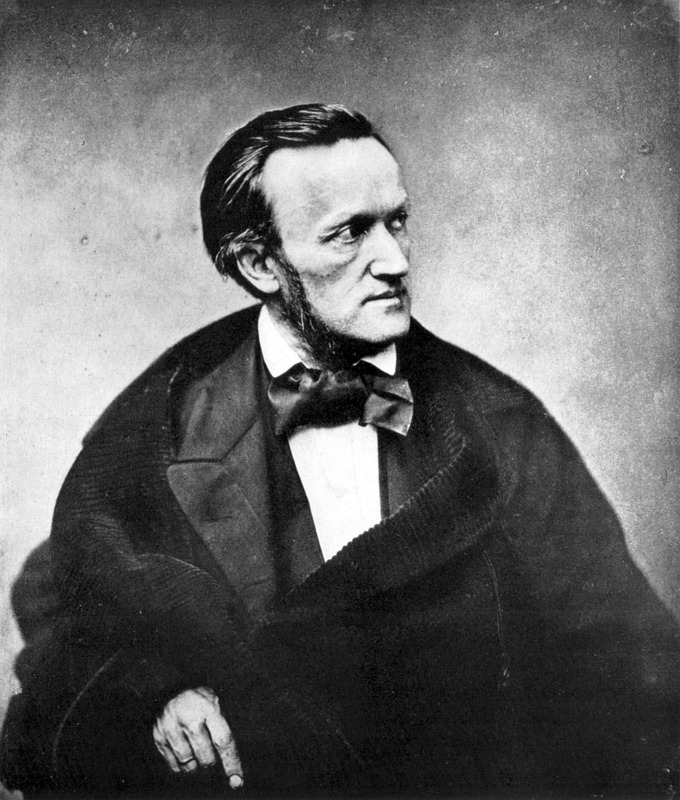 Recently, however, I listened to Radio Lab‘s podcast on Richard Wagner’s ring cycle, and how some people go crazy for the thing, and how truly brilliant the whole thing is. Somehow it hooked me and I needed to find out more. I checked out the first part, Das Rheingold, of this multi-part massive opera. My daughter and I are slowly working through it and let me tell you… wow! I can see why people go crazy for the ring cycle. 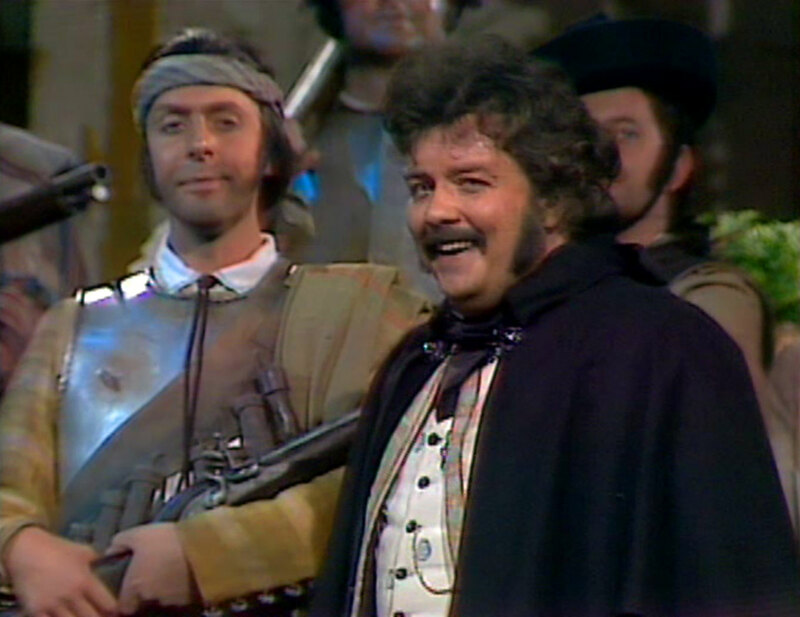 For all his faults Wagner must have been a genius. Of course you already knew that. I mean, just look at those brows! And that forehead! They are operatic all by themselves. And for all the craziness of opera it has its appeal. 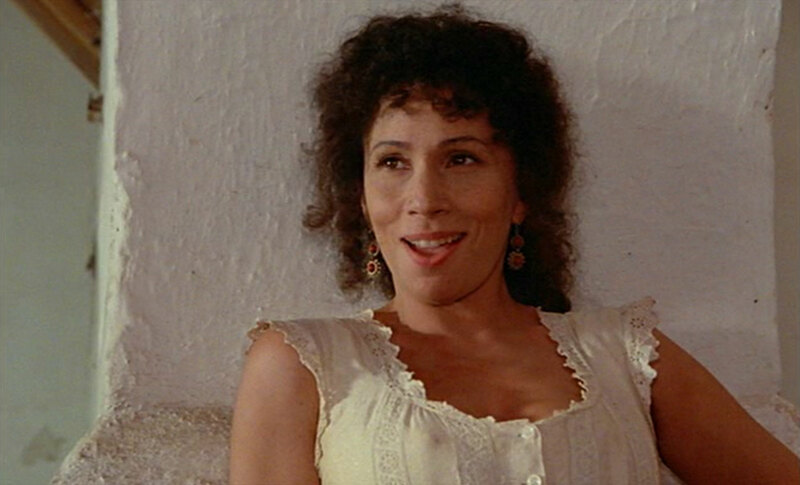 Years ago I saw the opera’s La bohème and Carmen, both of which I loved. I’m realizing I need to educate myself about opera and see a lot more. Maybe I too shall become crazy for opera!